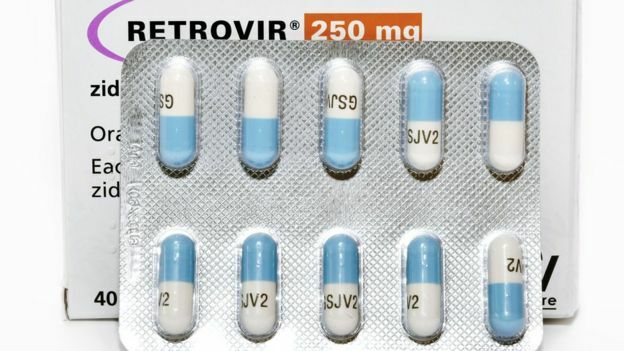 Young people on the latest HIV drugs now have near-normal life expectancy because of improvements in treatments, a study in The Lancet suggests, BBC reports. Twenty-year-olds who started antiretroviral therapy in 2010 are projected to live 10 years longer than those first using it in 1996, it found. Doctors say that starting treatment early is crucial to achieve a long and healthy life. Charities say there are still too many people unaware they have the virus. The study authors, from the University of Bristol, said the extraordinary success of HIV treatments was a result of newer drugs having fewer side effects and being better at preventing the virus from replicating in the body. It is also more difficult for the virus to build up a resistance to the most recent drugs. Improved screening and prevention programmes and better treatment of health problems caused by HIV are thought to have helped, too. But many people with HIV still do not live as long as expected, especially those infected through injecting drugs. Antiretroviral therapy involves a combination of three or more drugs which block the normal progress of HIV (human immunodeficiency virus). They have been called "one of the greatest public health success stories of the past 40 years".